There are 9 blog entries for January 2018. Tuesday, January 30th, 2018 at 2:24pm. 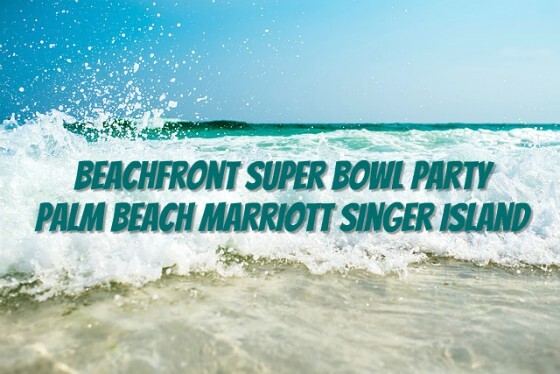 The Palm Beach Marriott Singer Island Resort is the place to go this Sunday for Super Bowl LII Philadelphia Eagles vs. New England Patriots. Watch the game on the resort's private beach, enjoy world-class cuisine from 3800 Ocean, and have some fun dancing to live music. The Super Bowl will be projected onto a giant screen right on the sand. Live music, bonfires, family games, and making s'mores will be some of the entertainment activities included through the evening. The Polynesian menu includes delicious items like Mango Chicken Wings, Peel n' Eat Florida Pink Shrimp, Rum-Guava Glazed Chicken, Mahi Mahi, and New England-Style Lobster Rolls. Monday, January 29th, 2018 at 5:22pm. 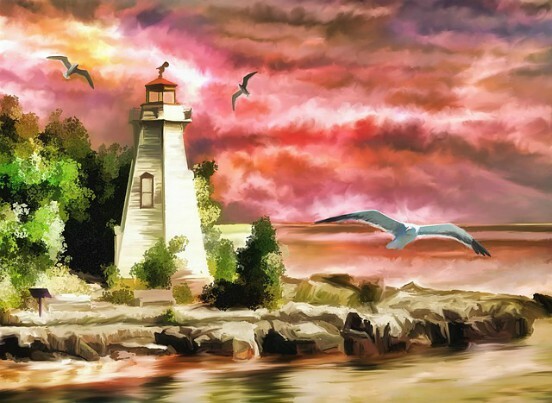 The "Grandeur of Florida" is an art show and sale displaying the work of Hall of Fame artist, James Hutchinson. Hutchinson is a painter from Martin County who was first commissioned in 1948 to depict a scene of Florida showing its true natural beauty. Hutchinson spent years studying our surroundings and heritage including local Native American history, particularly the Seminole tribe. His 60 years of paintings of Florida landscapes and natives are true works of art with great cultural meaning. Thursday, January 25th, 2018 at 11:58am. 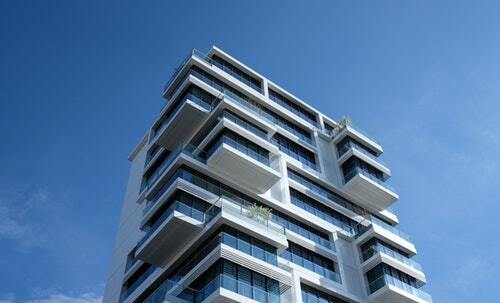 VistaBlue, Singer Island's new 19-story luxury condo building, is set to be completed and opened in March. The project started in late 2015 and is the island's first luxury condo built in a decade. It has 58 units ranging from $1.4 million to $7.6 million. Forty three of those units have already been sold, leaving 11 units still available including a penthouse. Units feature 10-foot ceilings (penthouse 12 feet), floor-to-ceiling windows, imported Italian porcelain tiling inside and out, wrap around terraces, and kitchens with Poggenpohl cabinets and Miele appliances. Amenities to the building are a pool terrace overlooking the ocean, lounge, fitness center, saunas, two bars, and two gas fire pits. Monday, January 22nd, 2018 at 4:22pm. 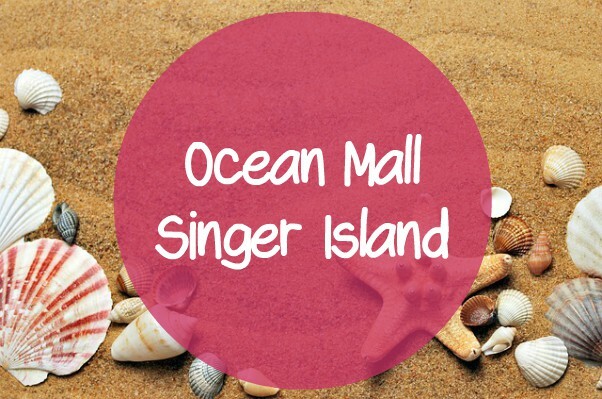 The 9-mile stretch of Singer Island contains a strip called the Ocean Mall, a beachfront shopping and dining experience. The mall is a great spot for entertainment inside and out. Enjoy lunch at one of five eateries, including the favorites Johnny Longboats and Two Drunken Goats. 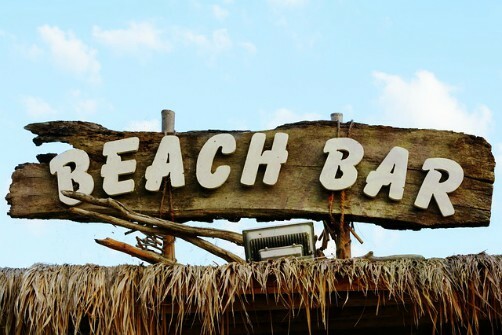 These spots offer great food, a tempting happy hour, and have outdoor seating practically on the white sand beach. Hear live music playing from these venues as you walk down the plaza. Wednesday, January 17th, 2018 at 9:42am. Johnny Longboats is a popular spot for local islanders. The restaurant has a tropical style breakfast, lunch, and dinner menu serving up favorites like conch fritters, lobster rolls, sandwiches and wings. The reason people on Trip Advisor voted this eatery #1 out of 30 restaurants in Riviera is not just for the food, but the awesome specials, laid back atmosphere, location, and live music. Steps from the beach, Johnny Longboats is in a prime spot to relax and spend time enjoying family and friends. There's live music, ball games on the TV, and daily specials you just can't beat. Friday, January 12th, 2018 at 1:50pm. 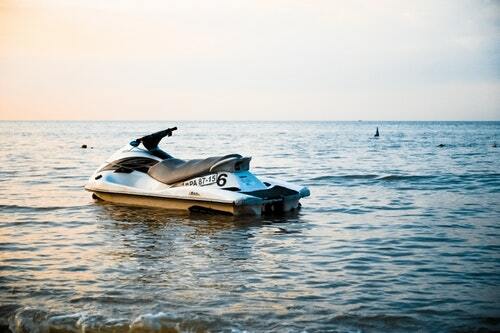 Every Wednesday, the Singer Island Outdoor Center gives guided jet ski tours on our gorgeous local waterways. Ride your own jet ski around the Indian River Lagoon and Loxahatchee Aquatic Preserve only stopping at points of interest with your tour guide. This is a super fun way to learn some history about our marine ecosystems and places like the Port of Palm Beach. Two tours are offered each Wednesday; one at 9 a.m. and one at 11 a.m.
Tuesday, January 9th, 2018 at 1:06pm. The North Palm Beach pool at the beautiful NPB Country Club is a great spot for the family. The large, L-shaped pool is 50 meters long with six 50-meter lanes and six 25-yard lanes. There are three round, shallow kiddie pools, locker room, a snack bar, and picnic area to make your family outing a full day. The club also offers tiki hunt rentals for parties. Daily admission fees are $3 for NPB residents and $5. for non-residents and $3 for children. Annual and Summer Pool Memberships are available. Programs offered throughout the year include a competitive swim team, Masters swim training, Water Polo, group swim lessons, private swim lessons, and water aerobics. Pool hours are 10 a.m.- 6 p.m. Monday through Thursday, 10 a.m.- 10 p.m.
Thursday, January 4th, 2018 at 4:13pm. Local chili teams made up of individuals, groups, and restaurants will display their chili creations for the public to sample. For a $5 a person, guests can taste all of the chili and vote for their favorite! At the end of the day, the winning team will be anounces and win a fabulous prize as well as awarded for the Best Chili. Those interested in participating can fill out an application here. Proceeds benefit the youth sport programs at NPB Recreation. Tuesday, January 2nd, 2018 at 12:03pm. 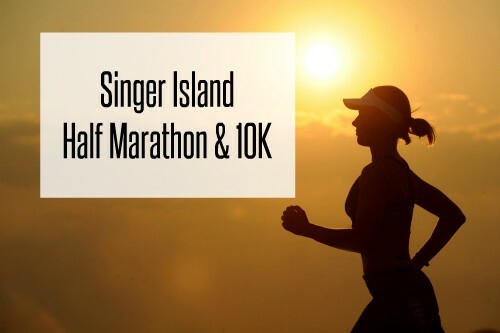 The Singer Island 10K & Half Marathon is a fun and challenging race. Runners and spectators can enjoy the restaurants & cafes of the Riviera beachfront and the Singer Island Ocean Mall and special features like running the bridge give participants a track with beautiful views overlooking Peanut Island and the Port of Palm Beach. After conquering the Blue Heron bridge, runners on the half marathon course continue along the edge of the Lake Worth Lagoon and through John D. MacArthur Beach State Park. The park run will be through the mangrove and hammock forest, where you can see all of the different area birds like herons and brown pelicans.